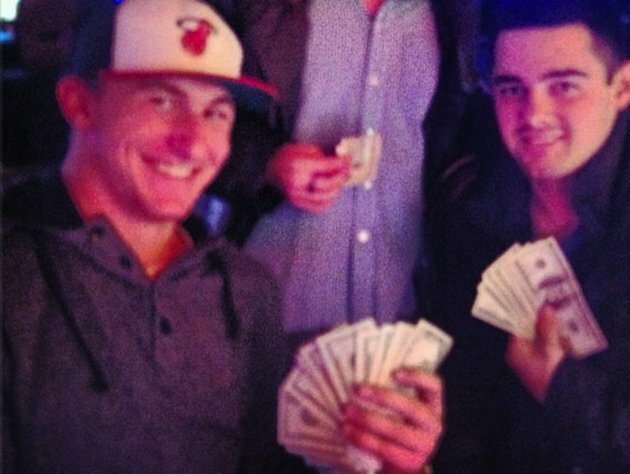 Could Johnny’s antics cost him in the NFL Draft? and Matt Barkley who were also in the national spotlight, but understood they had responsibilities and had to make good decisions. Do I think Manziel is a bad guy? Not necessarily, but he has to realize that his decisions don’t just affect him, but everyone in College Station and beyond. If Manziel doesn’t care about his fellow Aggies maybe he’ll care about his NFL future. While many scouts compare Manziel to Sea Hawks quarterback Russel Wilson, they are polar opposites. Wilson is a professional, while Manziel is the out of control renegade. With all of the offseason incidents and the looming possibility of a suspension, NFL teams will probably have Manziel sliding down their draft boards. He already has question about whether he can make it in the NFL, but when your bringing baggage it makes teams say thanks but no thanks. Hey if Manziel can’t control his off the field urges, how can a franchise expect him to lead an offense of ten grown men whose lively hood is on the line. Maybe this will be the wakeup call Manziel needs to realize that while he has all the talent in the world, he needs to learn to make better decisions. The so-called “lightning rod” needs to be quiet and just do his job. Johnny I understand that you’re in college and that you want to have fun. Heck everyone’s entitled to their fun, but you are the reigning Heisman winner. When you enter that hallowed group there is a responsibility to represent that award and club in a positive way. Johnny can’t be a kid forever, and if he wants to be a top pick in next year’s draft he needs to prove to the world that he has matured and he’s not the spoiled kid that has dominated the headlines for this summer. 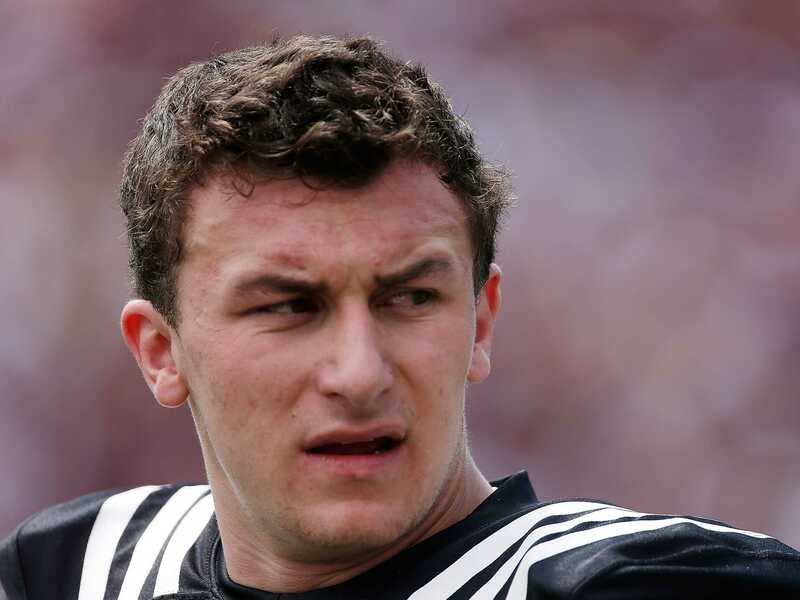 Look, Manziel is trying to be a celebrity based upon his influence in media. Johnny, it’s ok to be a celebrity but only after you have established yourself. It may be great now but will it be worth it if in five years your out of football and on some terrible VH1 reality show? Even with a suspension, all eyes will be watching College Station to see what Johnny Manziel will do next. Will he break off a spectacular highlight reel play, or do something crazy we didn’t see coming? One thing is certain, this is going to be one entertaining fall following Johnny Football.